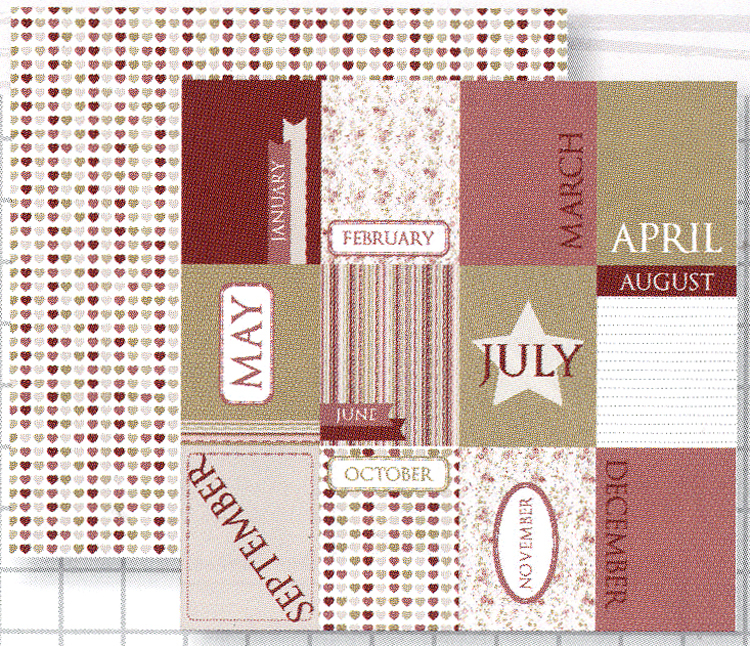 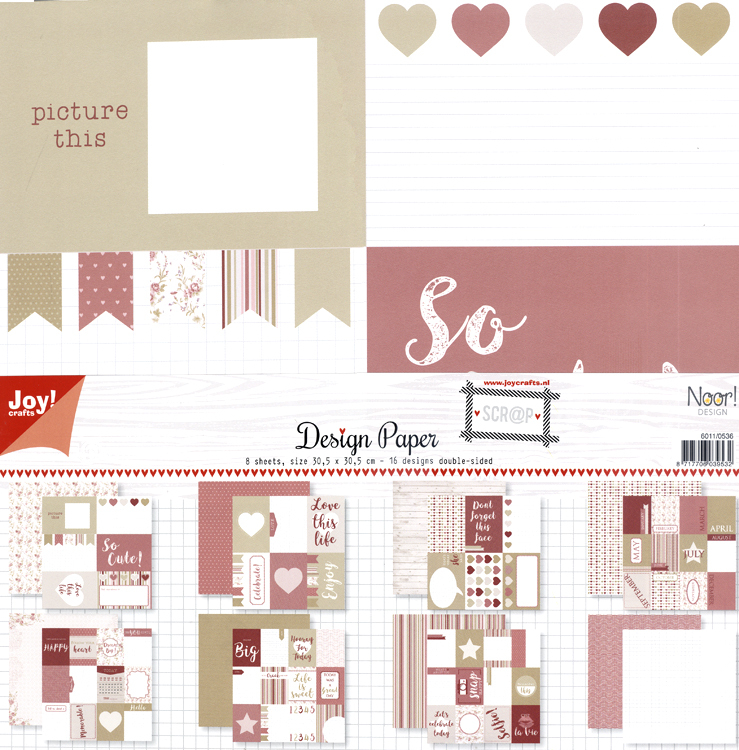 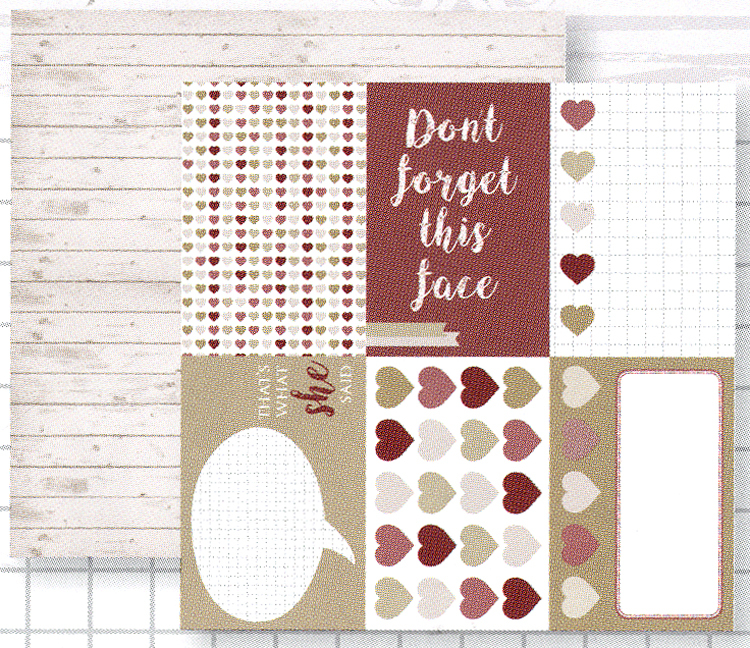 This Design Paper is perfect for cardmaking, scrapbooking or journaling! 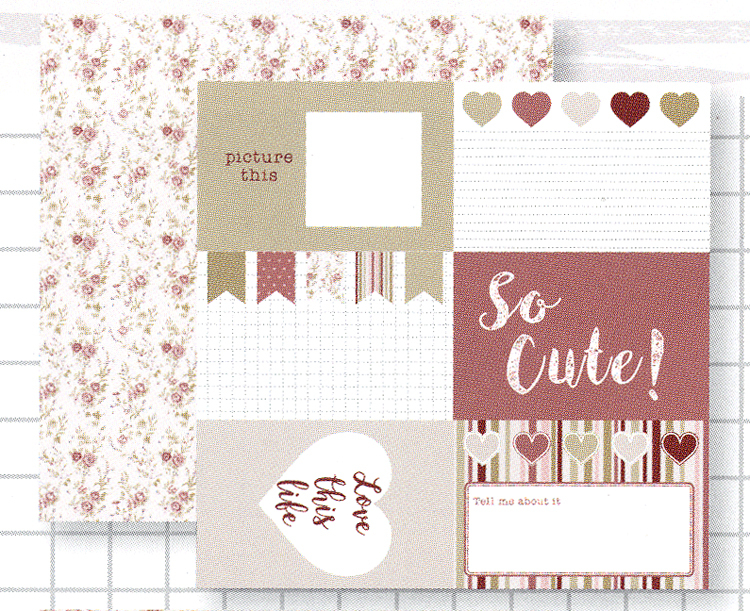 Includes 8 double sided sheets with 16 designs that include patterned decorative paper as well as statements such as: "So Cute! 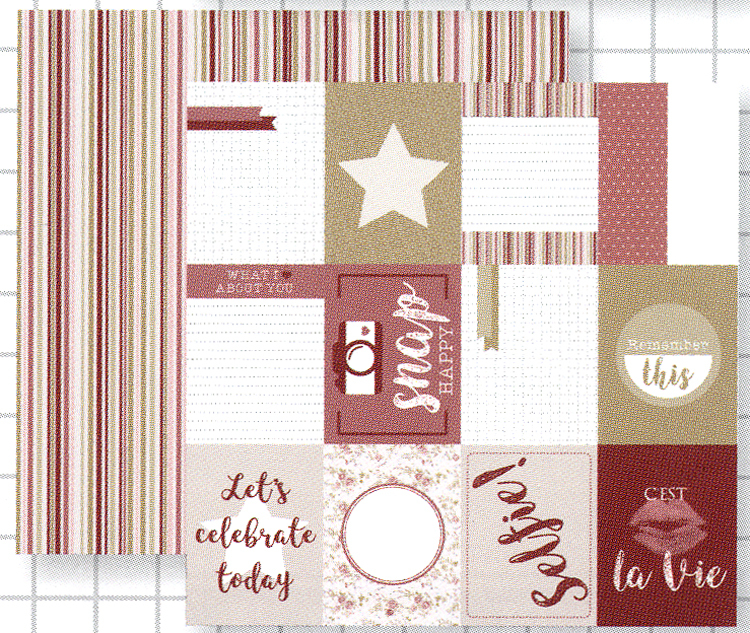 ", "Love this life", "Today was a great day!" and more. 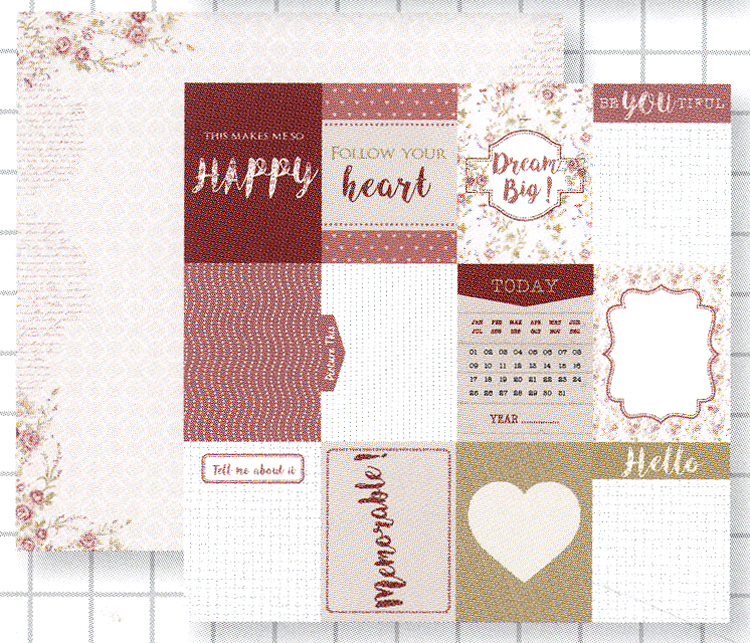 Designs also include handy ruled pages and grids for making notes, and shapes which would make great backgrounds or frames for photos.